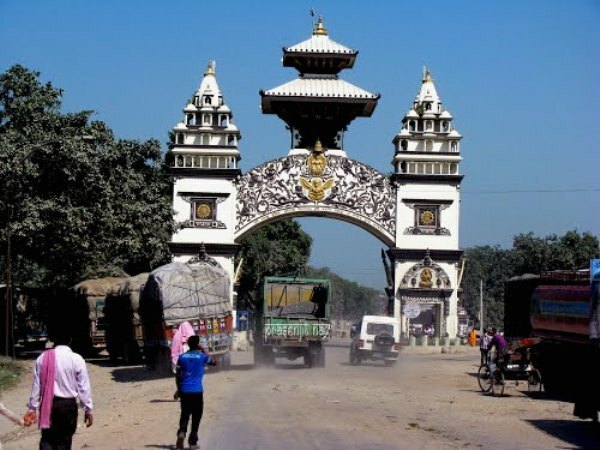 BIRGUNJ, Jan 16: More than 5000 tourists have visited Birgunj in the past 3 years but it is seen that they don’t tend to stay. Chief of Police, Birgunj, Gautam said that if we could make the tourists stay in Birgunj for at least1-2 days many sectors can be benefited. Due to the lack of tourism site protection and promotion the number of tourists are decreasing, according to member of the Birgunj Chamber of Commerce and operator of Hotel Makalu, Mr Mohan Pradhan. He added that they organized that Elephant Festival in Amalekhgunj but due to some problems they couldn’t give it continuity. They are also unable to promote religious sites like Mahagadhimai, Simraunagath and Bhathadham. He also says that work has not continued even when the budget is released. Pradhan said that they should behave equally to all the tourists because most of the people consider only white skinned people as tourists.